WHAT IS FAMILY OFFICE INSIGHTS? Family Office Insights is a voluntary, “opt-in” collaborative peer-to-peer community of single family offices, qualified investors and institutional investors. Family Office Insights agenda: to grow a well curated like-minded investor community that seeks to help protect, expand, and nurture wealth for multiple generations. Family office insights revenues are strictly from presenters who pay a flat fee to present to the community or subscription fee to maintain updated offering data. Commune With Your Peers: A safe, private, curated environment where investors not only learn from experts, thought leaders and asset managers, but also from their peers. The private Family Office Insights investor community represents a wide spectrum of investment views and levels of investment knowledge. Family Office Insights community participants share a commitment to improving their understanding of the complexities of the financial landscape with their peers and seek to become more effective stewards of wealth. As a globally recognized entrepreneur, author, and family office investor. 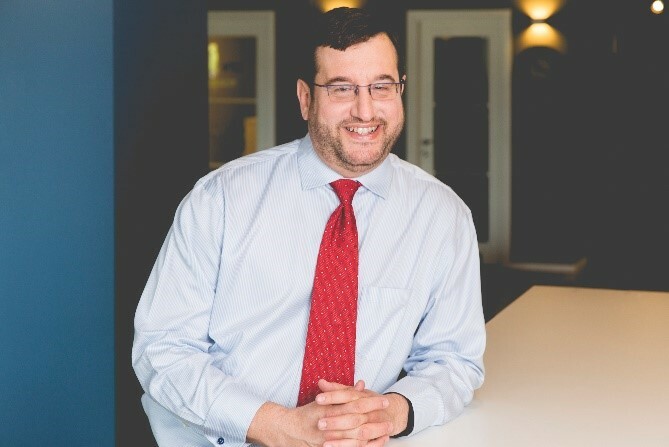 Arthur Bavelas is a pioneer in developing one of the first private opportunity review networks, Family Office Insights, for investors within the family office community. Fostering a collaborative method of evaluation and delivering a more efficient potential investment pipeline, Family Office Insights initiates timely peer-to-peer review of limited access investment opportunities. Driven by dissatisfaction at lack of choices for private capital allocation, he founded Family Office Insights in 1998 to provide meaningful access and engagement opportunities for active, socially conscious entrepreneurs and wealth managers. Mr. Bavelas draws upon his own experience founding, building and exiting a successful technology startup to evaluate current opportunities that often feature innovative intellectual property, bridge customer/market access, or solve some of the world’s most daunting challenges. As a co-founder of The Global Sustainability Exchange and other impact efforts, Mr. Bavelas seeks to raise awareness and provide open access to technologies and innovation to effect societal and environmental change. He frequently speaks about wealth preservation, the new economy, entrepreneurship and legacy investing. His has co-authored several books and has been published in The Wall Street Journal, Bloomberg, and many others.